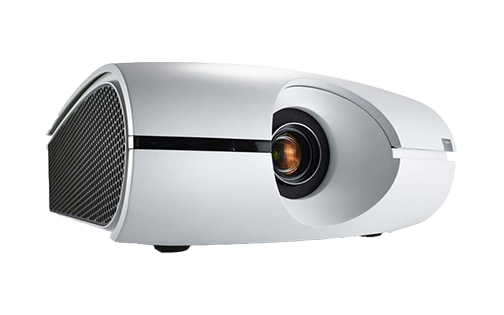 Barco's XLM HD30 is the brightest projector in the world that is natively equipped with picture-in-picture technology. 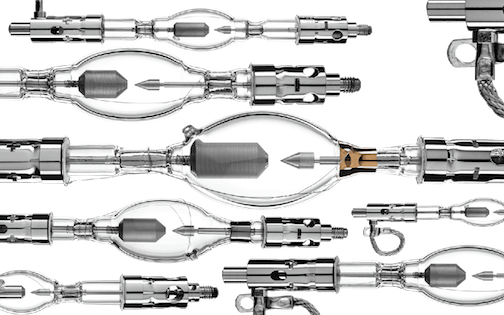 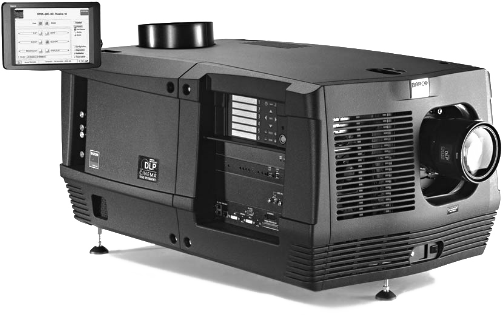 It is the ultimate choice for dynamic presentations in very bright areas, such as large halls, conference theaters, auditoriums, and houses of worship. 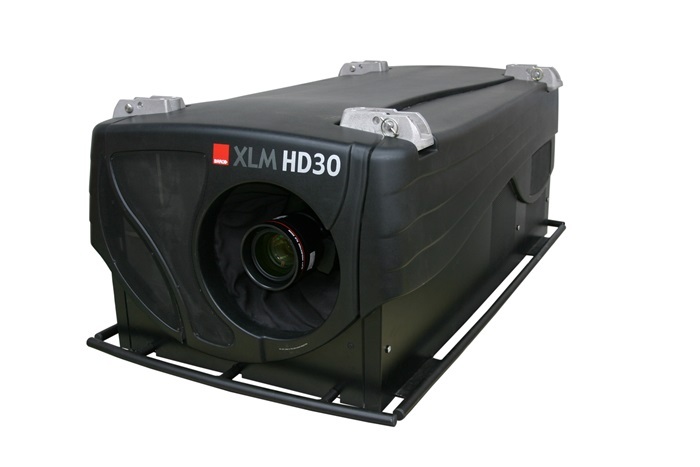 Powerful projection for the largest venues The XLM HD30's 30,000 lumens light output is strong enough to conquer any ambient light condition, and project images in deep, saturated colors on a large screen. 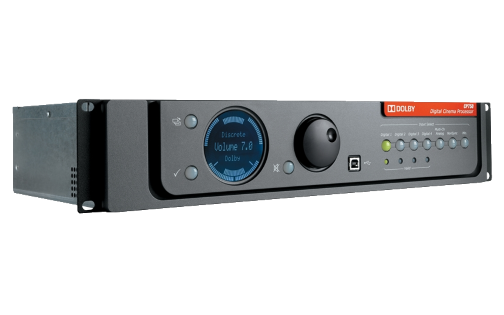 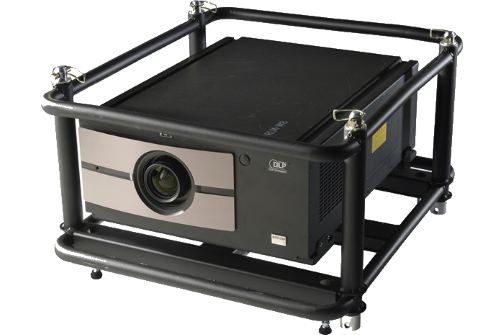 Through its superior video processing and picture-in-picture capabilities, you can make your presentations interactive and energizing without the need for extra peripherals. 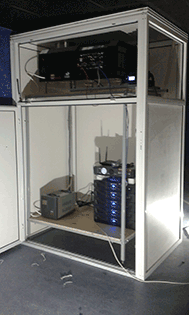 In addition, it is amazingly quick to set up. 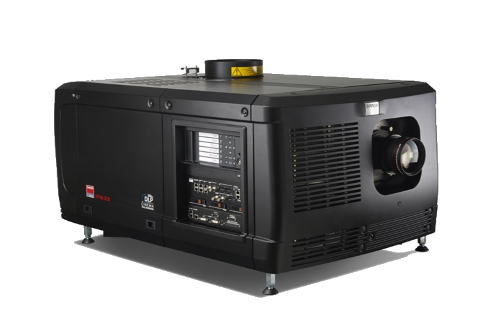 Extensive durability Barco's XLM HD30 projector features a sealed optical engine that prevents dust, smoke or other environmental contamination from affecting its image quality. 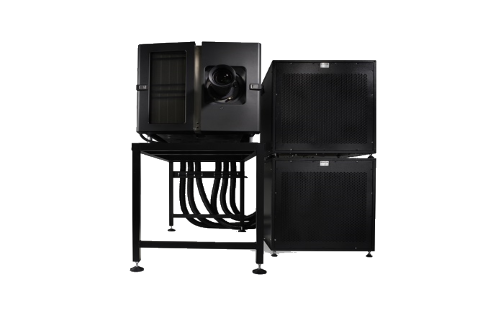 Additionally, thanks to its liquid cooling, noise levels are cut to a minimum which benefits the XLM's reliability, guaranteeing a long system lifetime and ensuring that your investment will pay off.